Dez Bryant called former Cowboys teammate Sean Lee a snake on his Twitter account Friday. Lee quickly responded to that comment. 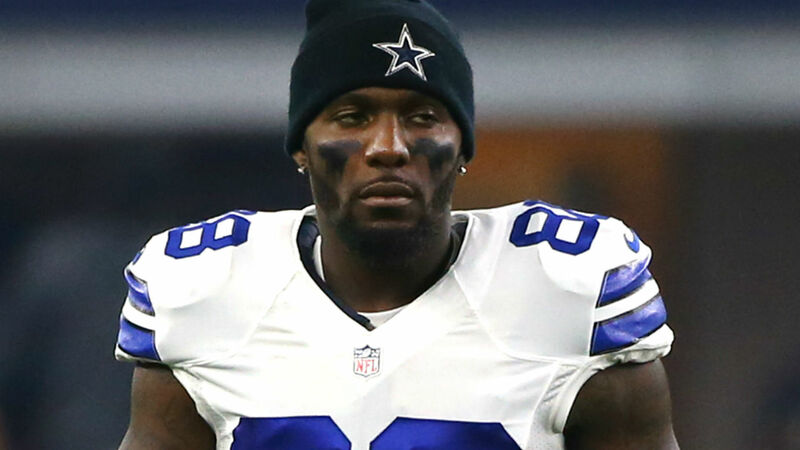 Bryant was released by the Cowboys in mid-April. He implied on Twitter that Lee and Cowboys offensive lineman Travis Frederick had input on Dallas’ decision. Bryant also criticized the Cowboys play calling last season and Dallas executive Stephen Jones on his Twitter account. Bryant remains unsigned. But, he is reportedly set to meet with the Browns about a potential contract.